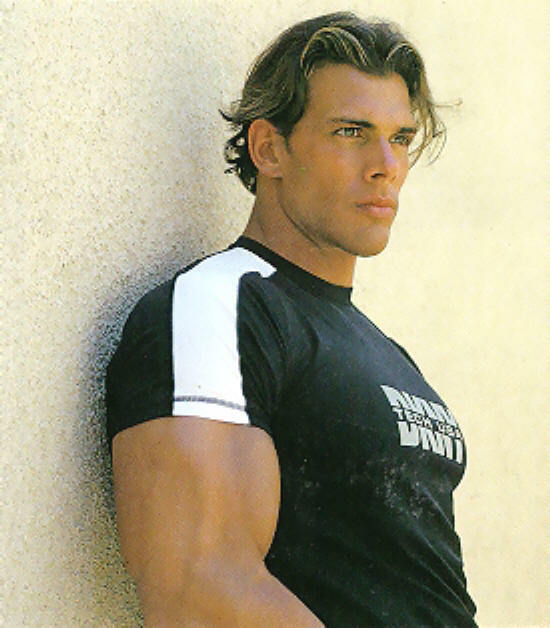 Frank Sepe has appeared on hundreds of magazine covers, romance book jackets, fitness encyclopedias, and been the subject of some 500 fan Websites. He is a highly respected fitness personality who’s currently the group editor for IntraMedia Publishing, which includes the health and fitness publications HealthSmart Today, HealthWatchers, and AXL magazines. He is a top-selling fitness author who has penned three books: The Truth —The Only Fitness Book You'll Ever Need, Frank Sepe's Abs-olutely Perfect Plan for a Flatter Stomach, and Truth Body Solutions — Nutritional Strategies for a Better Body and a Better Life.